Now a major motion picture starring Queen Latifa, Dakota Fanning, Jennifer Hudson, Alicia Keys, and Sophie Okonedo. SUE MONK KIDD is the author of the novels, The Secret Life of Bees and The Mermaid Chair, and the memoirs, The Dance of the Dissident Daughter, When the Heart Waits, and Firstlight, a collection of early writings. 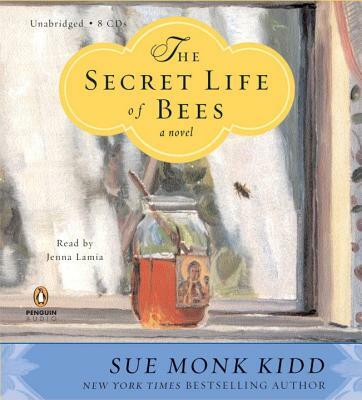 The Secret Life of Bees has spent more than 125 weeks on the New York Times bestseller list and was adapted into an award-winning movie. The Mermaid Chair, a #1 New York Times bestseller, was adapted into a television movie. Each of her novels has been translated into more than 24 languages. The recipient of numerous literary awards, Sue lives in South Carolina with her husband.